Over nearly 40 years as a journalist and foreign correspondent, Hugh Riminton has been shot at, blown up, threatened with deportation and thrown in jail. He has reported from nearly 50 countries, witnessed massacres in Africa, wars and conflicts on four continents, every kind of natural disaster, and helped force half a dozen government enquiries here in Australia. From a small-town teenager with a drinking problem, cleaning rat cages for a living, to a multi-award winning international journalist reporting to an audience of 300 million people, Hugh has been a frontline witness to our times. From genocide in Africa to the Indian Ocean tsunami, from wars in Iraq and Afghanistan to slave-buying in Sudan, Hugh has seen the best and worst of human behaviour. Join him in conversation with Mark Kenny, national affairs editor for The Sydney Morning Herald and The Age, to hear about his extraordinary life for the launch of his memoir, Minefields. Hugh Riminton is a familiar face to millions of Australians. He is an awardwinning journalist, humanitarian, news presenter and foreign correspondent of many year's experience. Currently a senior reporter for Network Ten, Hugh has been a foreign correspondent for CNN and the Nine Network and the political editor at Channel Ten. He is a foundation board member of Soldier On, which supports Australian Defence personnel who have suffered through their service in recent wars and a foundation board member of the John Mac Foundation, a charity set up by NSW Australian of the Year Deng Adut to honour his brother by promoting peace in South Sudan and providing scholarships for people from refugee backgrounds. Hugh has received numerous awards, including two Walkleys, a Logie, honours from the Human Rights Commission and the UN Association Media Award. 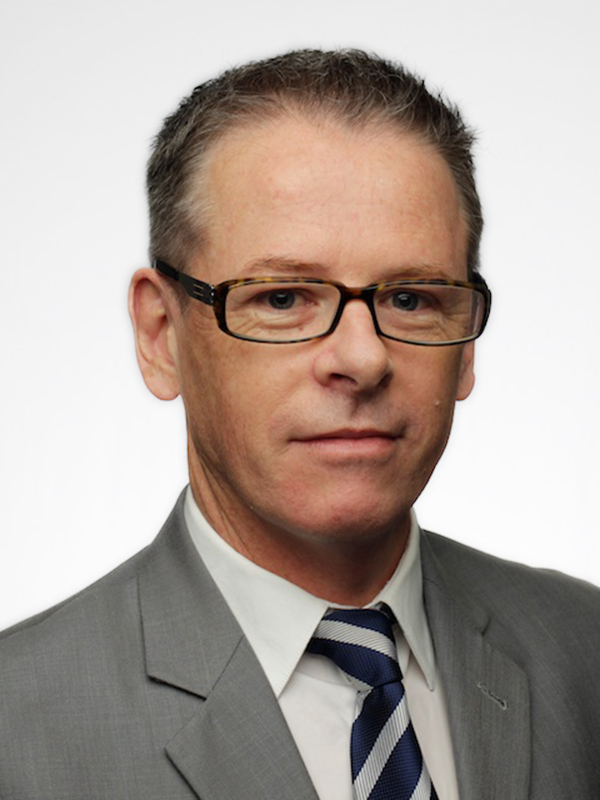 Mark Kenny is Chief Political Correspondent for The Age and The Sydney Morning Herald. A seasoned observer of national politics, he has reported from Canberra for more than a decade. Prior to joining Fairfax Media, he worked for the ABC and spent seven years as The Advertiser's national political editor. A director of the National Press Club, Kenny is a sought after political commentator on radio and television programs across the country.